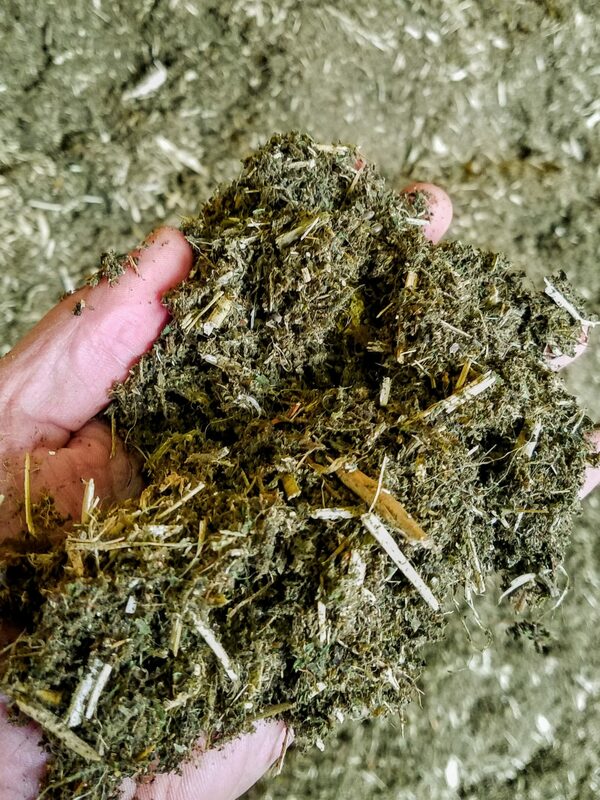 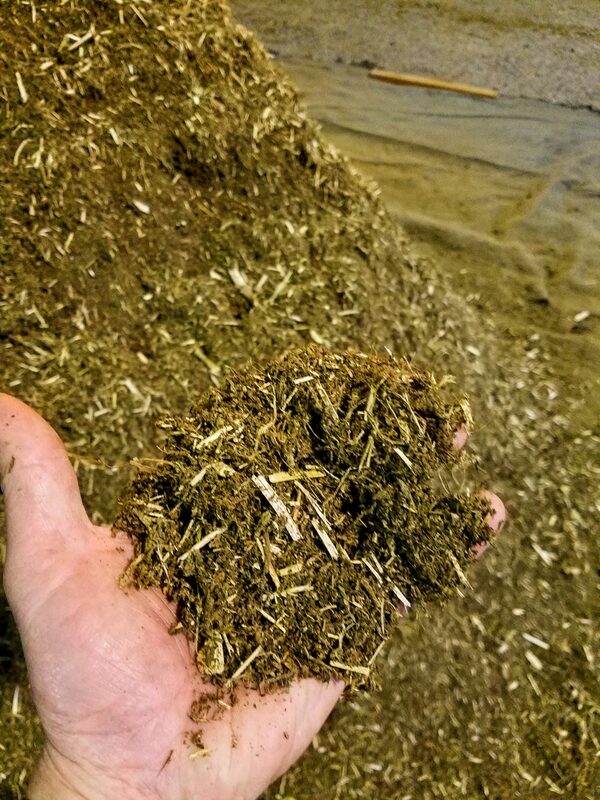 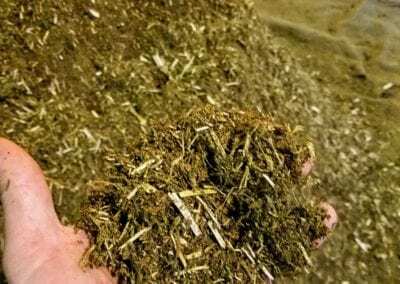 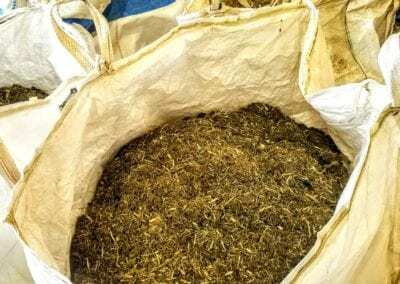 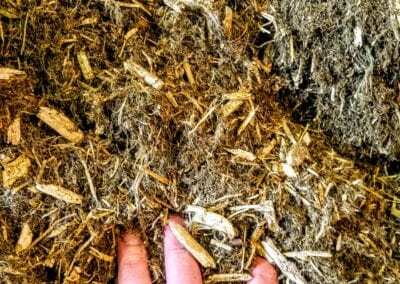 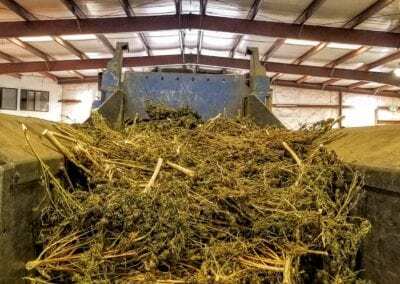 The 2018 farm bill has legalized Industrial Hemp containing no more than 0.3% THC. 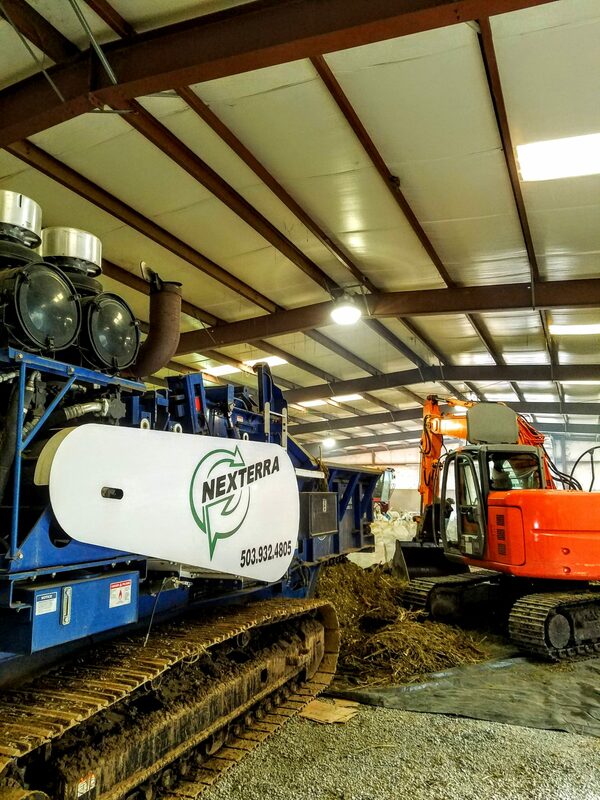 We are now seeing huge growth related to this industry. 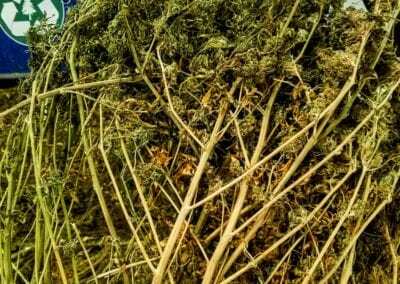 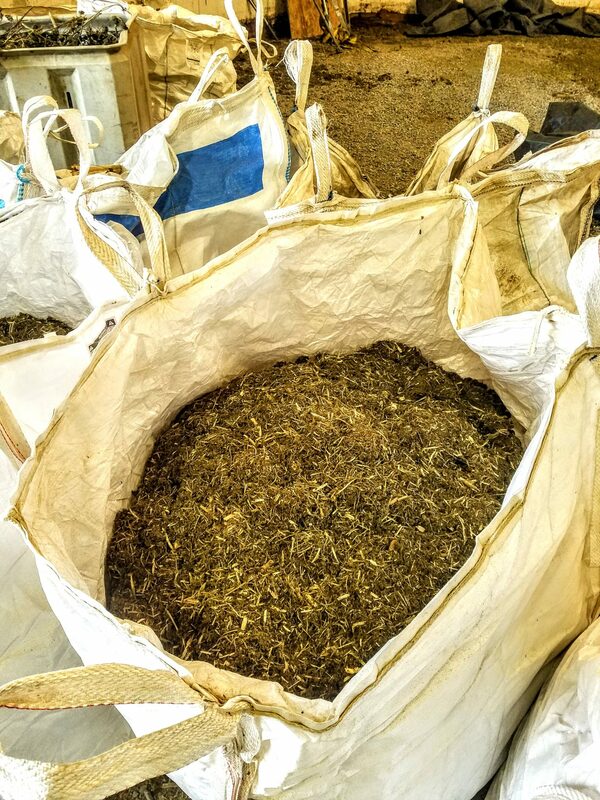 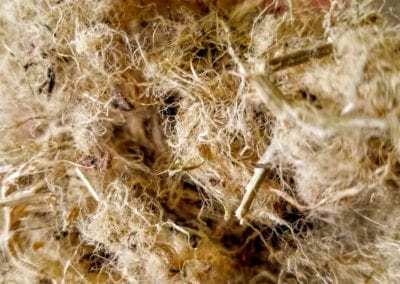 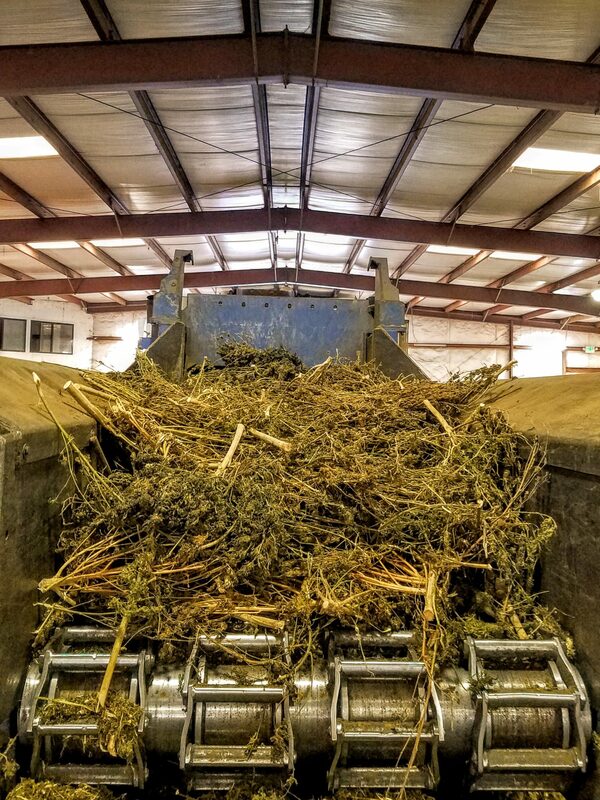 With this growth comes the demand for mechanized processing of larger quantities of hemp than ever before. 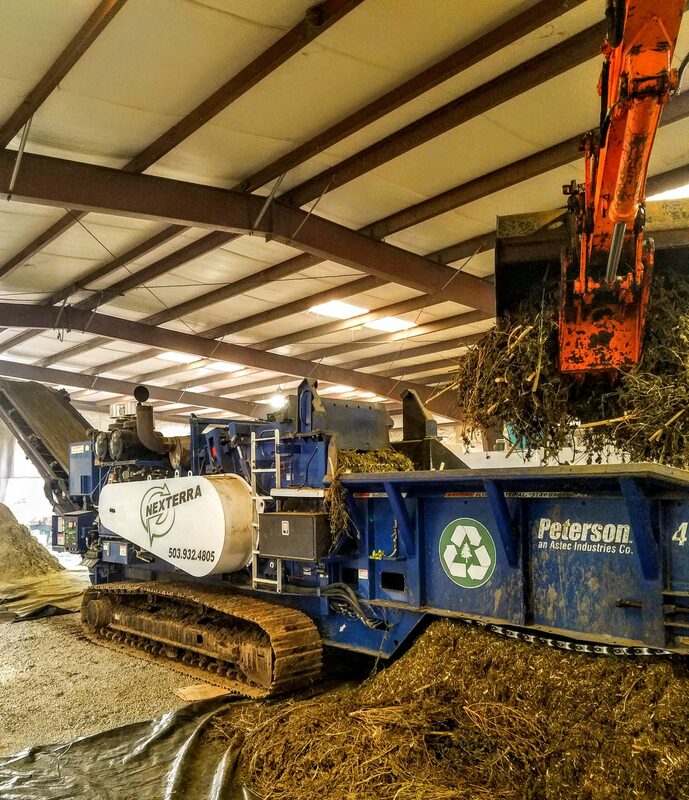 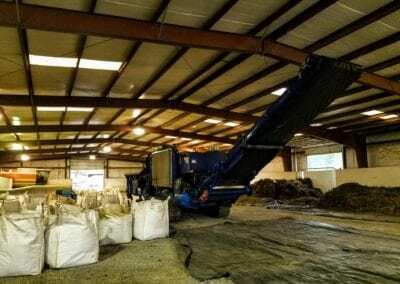 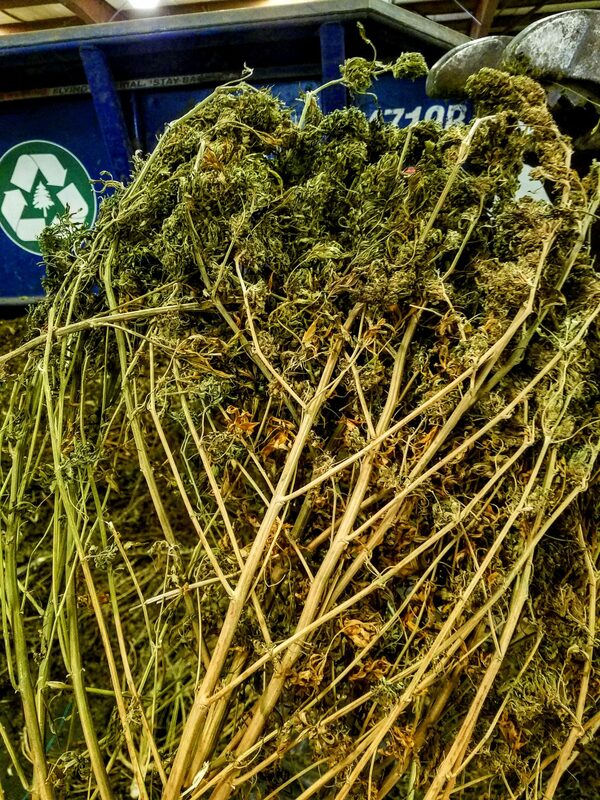 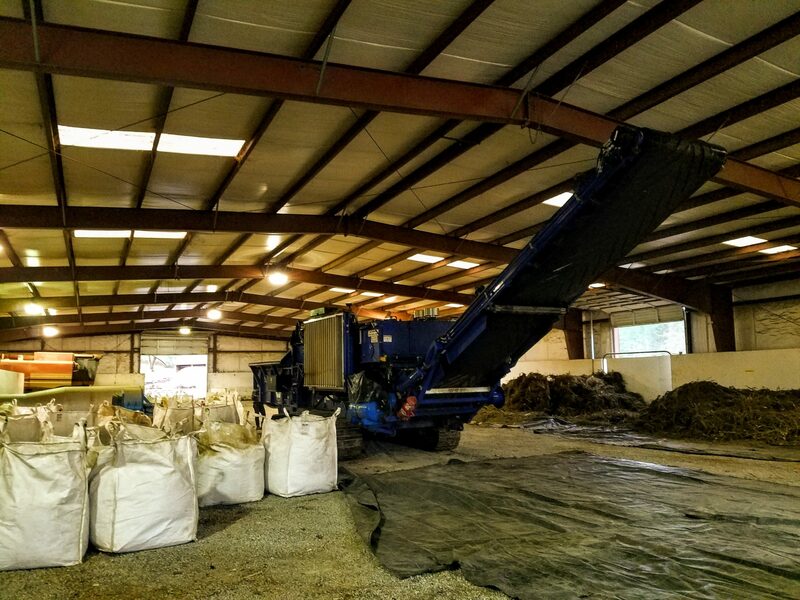 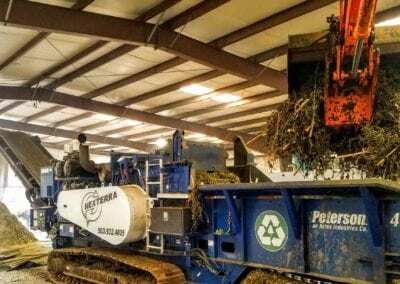 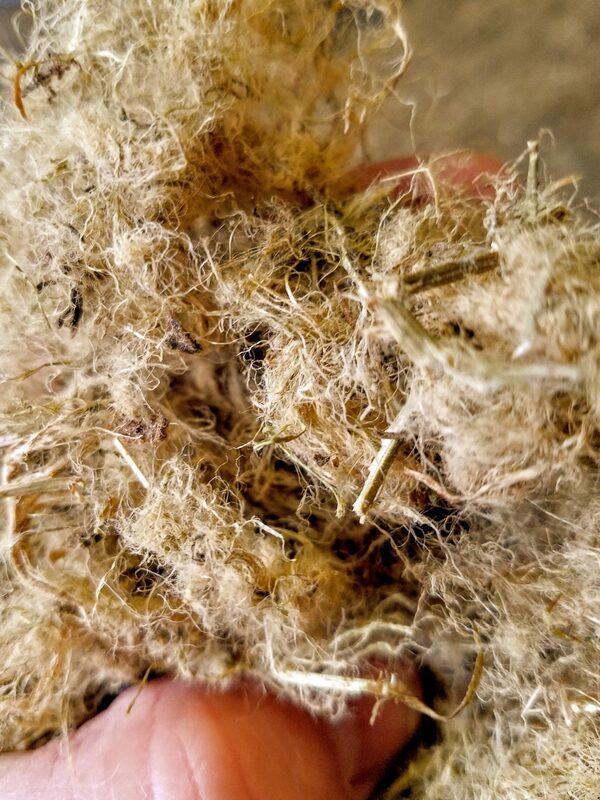 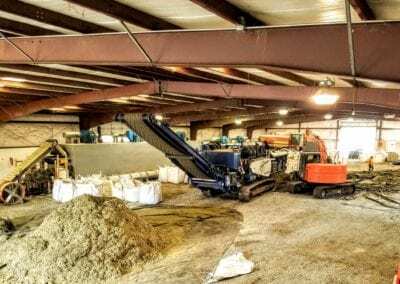 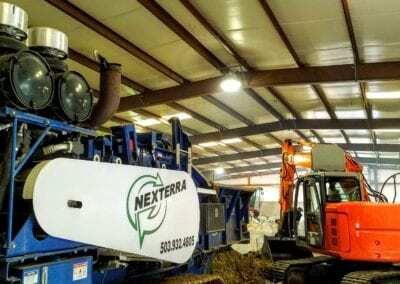 Nexterra has specialized equipment that plays an integral role in processing large quantities of hemp for multiple uses. 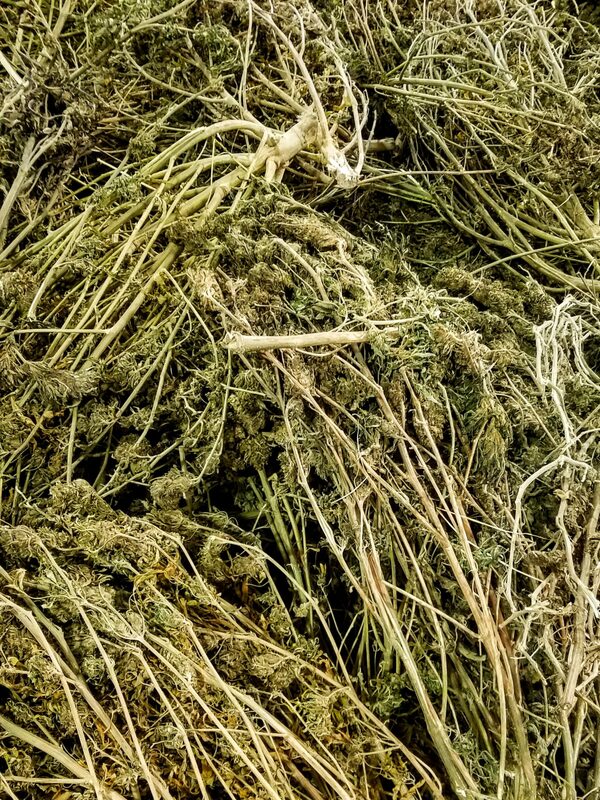 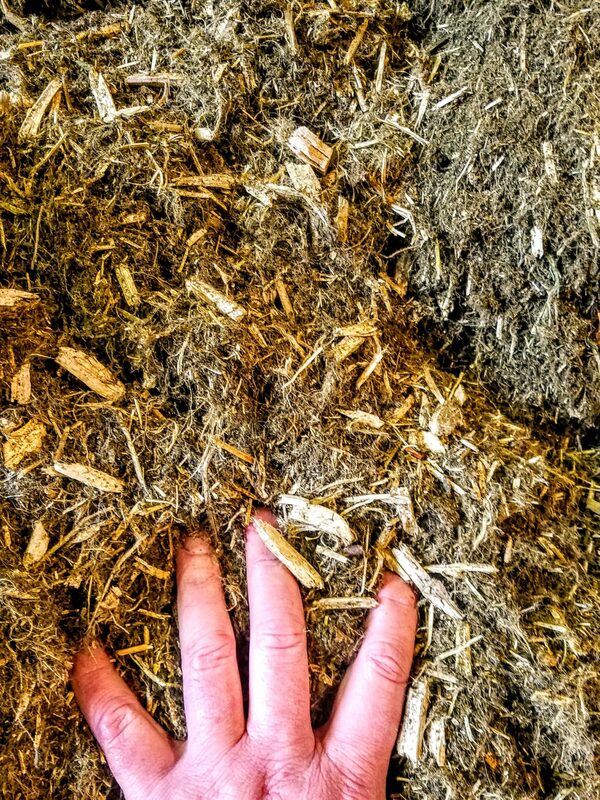 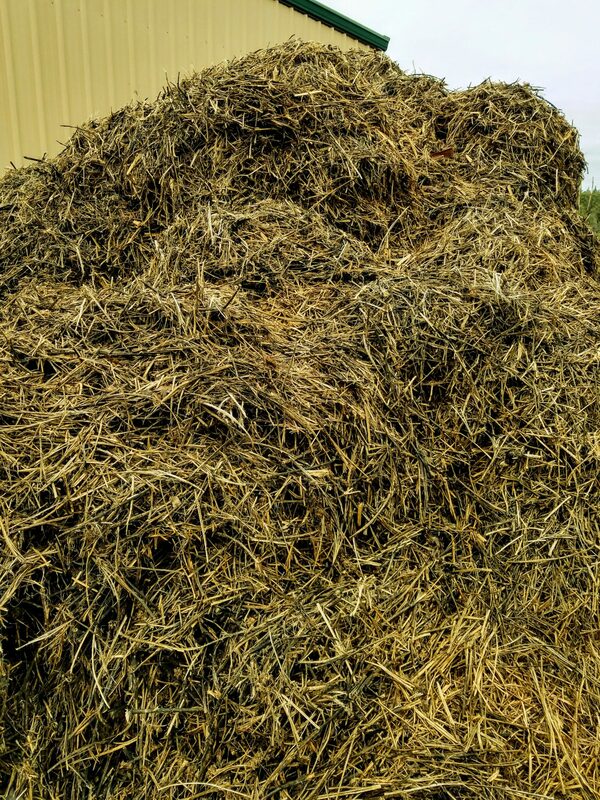 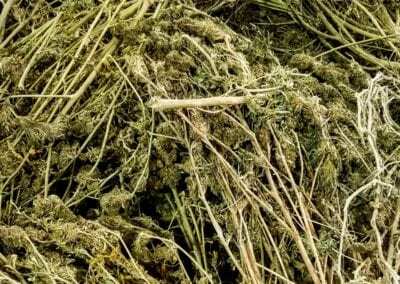 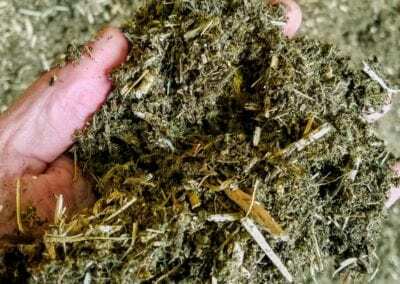 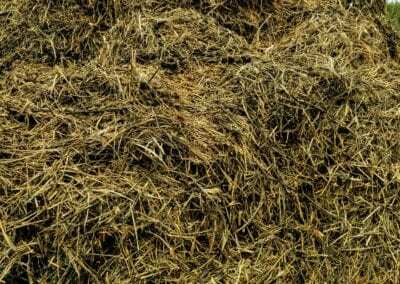 There are a few variables such as moisture content of the hemp to be processed and end product size requirements. 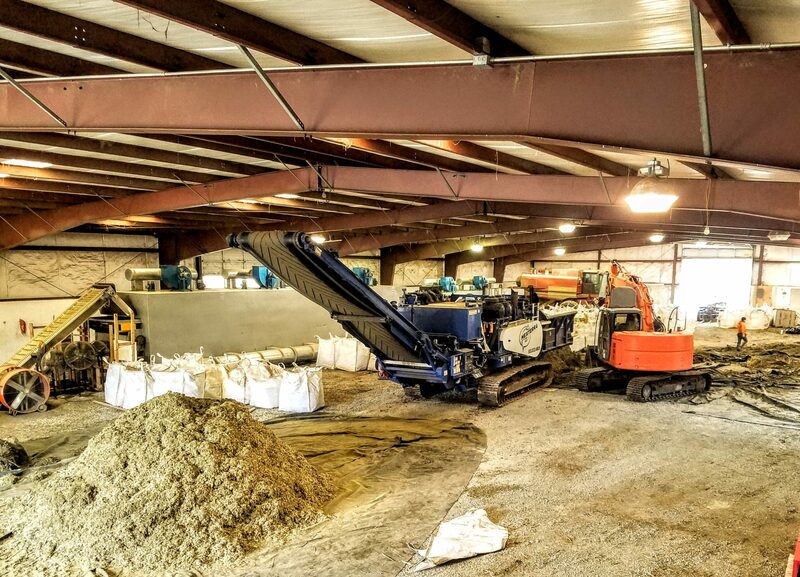 We can configure our grinder to suit our clients specific needs.